We all know how hard it is to incorporate fresh eats into a packed schedule. Thankfully, there are easy recipes out there that will help cultivate your culinary repertoire without taking up too much of your time. From weeknight meals to seasonal festivities, these 10 recipes prove that you can learn how to make effortless dishes and drinks for every event on your calendar. Dinners on weeknights are tough to put together, and they're even harder to do when you have kids. 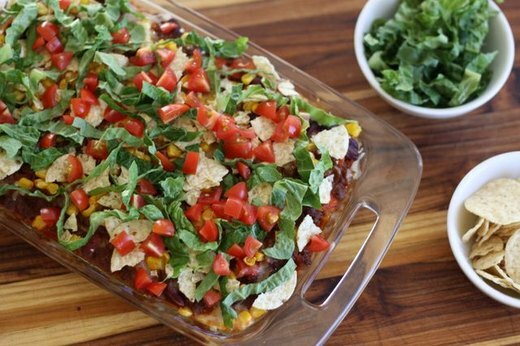 Make this taco casserole for after soccer practice or art lessons. It tastes way better than most of your takeout options, and you’ll have enough for everyone’s lunches the next day. 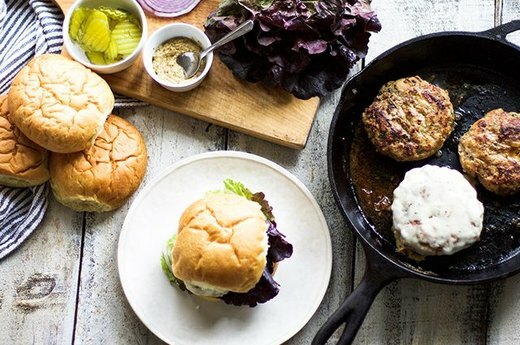 When you have friends over for a real dinner party, think about serving turkey burgers. Don’t worry if you don’t have a grill — you make these bad boys in the oven. Include some fries as a side to complete the meal, of course. We’ve all been there: there’s going to be a holiday party or a shower at the office, and you have no idea what to bring. From now on, you’re good to go with mozzarella-filled meatballs. 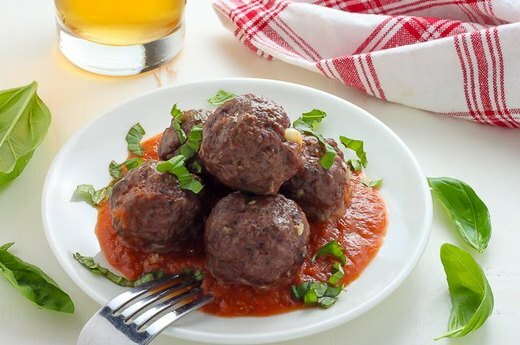 You can make the meatballs the night before, and keep them warm in a crockpot in the office kitchen. So, so easy. The next time your neighborhood gets together, try bringing two or three plates of barbecue chicken to the buffet table. 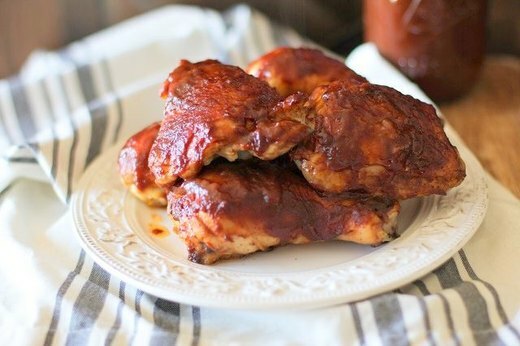 If you’re feeling adventurous, you can spend some weekend time experimenting with homemade barbecue sauce, too. Get some friends to make coleslaw or biscuits for the perfect complements, and it'll be one memorable block party. 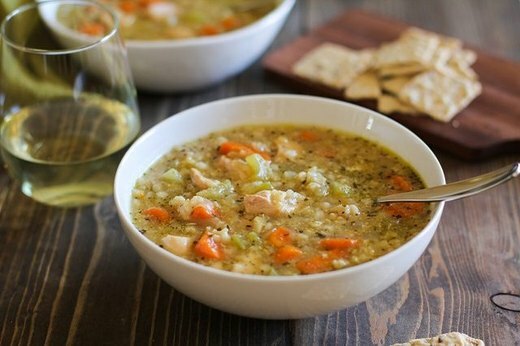 Save this chicken rice soup to your recipe board on Pinterest for the next time you’re feeling a cold coming on. This version uses a slow cooker, so you can spend all day recovering and not hunched over the stove. And when it's time to pour this steaming goodness into a bowl, the smell alone will make you feel better. On a Saturday morning, call up your friends to see if they’re up for a homemade lunch. 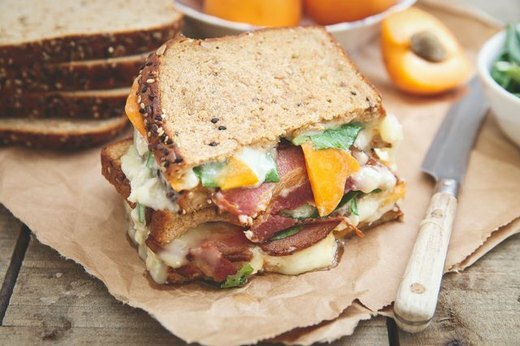 Mention that you’re making grilled cheese with apricot, bacon and brie, they’ll reply that they’re on their way. Getting to spend time with your girls + a unconventional twist on a classic sandwich you love = perfect weekend. Skip the pantry the next time you get a craving for something sweet, and go straight for the fridge. 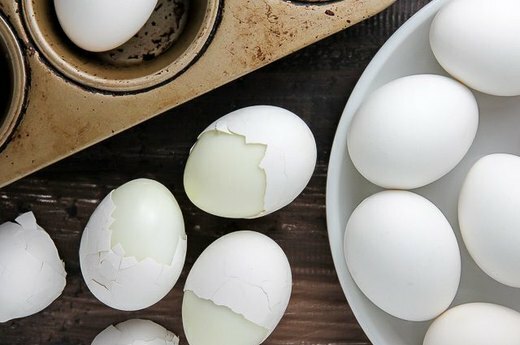 This how-to on hardboiled eggs is so easy, you’ll never reach for a snack pack ever again. Pair it with some crackers or a cheese stick. Egg-cellent. 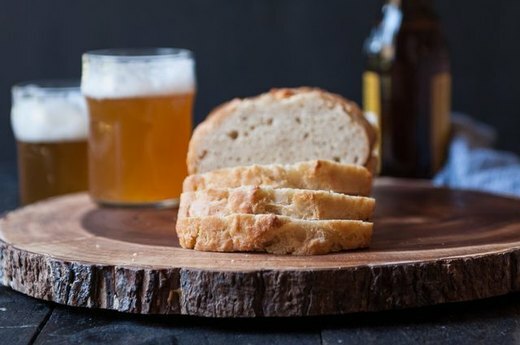 Having brunch at home will be better than going out when you start making beer bread. The thick and moist bread tastes great with butter and jam, and it makes for decadent French toast, too. Pro tip: Add in some extras like cooked bacon or chocolate chips when you've mastered the original recipe. When you get the invite for your BFF’s low-key celebration, tell her you’ll take care of the dessert and that you’re bringing fancy popsicles. 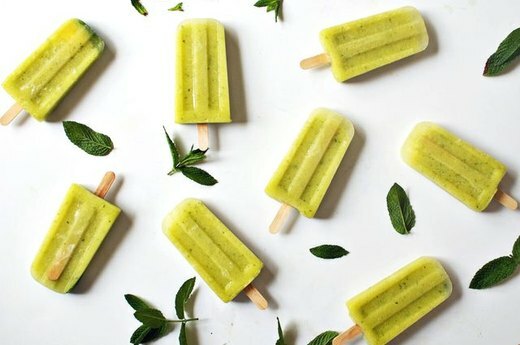 This version has cucumber, pineapple and mint flavors, which is perfect for the summer. It’ll be a huge hit: everyone will appreciate the alternative to cupcakes or ice cream, and how beautifully and simply easy they are. Making most cocktails seems to require an extensive knowledge of bartending, which can be frustrating when all you want is a drink that tastes good for a midsummer night’s party. Don’t even worry about it — red wine sangria will do the trick. Don’t forget to pick out your favorite red to really make it special for your guests. 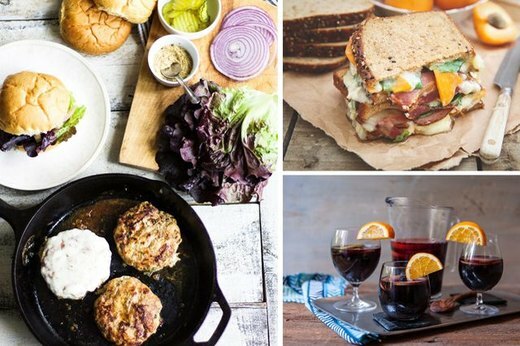 When you incorporate easy recipes like these into your everyday life, you’ll master the kitchen and any occasion on the horizon.